Anthem is the first health insurance company to weigh in on the GOP's American Health Care Act. Anthem operates in 14 states including Anthem Blue Cross in California (Blue Shield of California is a separate insurance company). The company warned two Republican House committee leaders Thursday that without "significant regulatory and statutory changes," it will begin to "surgically extract" itself next year from the 14 states where it participates on the individual market. Anthem specifically praised the creation of a $100 billion fund that states could use to subsidize the cost of caring for sick enrollees. highlighted the importance of continuing the Obamacare cost-sharing subsidies that reduce the deductibles and co-pays of lower-income enrollees. 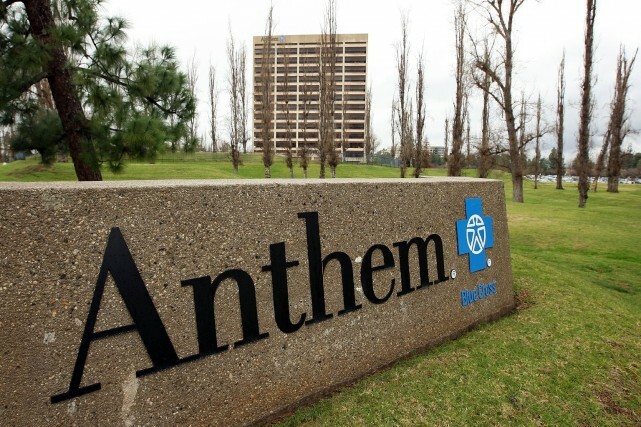 Anthem warned that if the cost sharing subsidies aren't funded and other reforms made, the market will "continue to deteriorate."